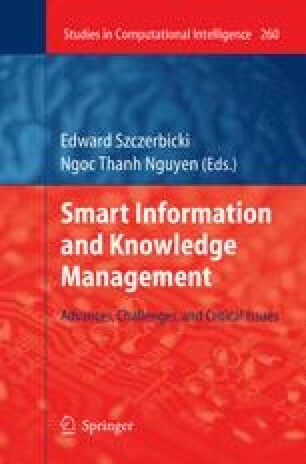 This chapter first presents an extensive review of the current state of art in knowledge management and ontologies. Next, we propose a methodology for modeling and building an ontology-based system for knowledge management in the domain of Neuropediatric Physiotherapy and its application to supporting learning. This area of Physiotherapy includes diagnosis, treatment and evaluation of patients with neurological injuries. The domain knowledge in Physiotherapy is, by nature, complex, ambiguous and non-standardized. In this work knowledge was elicited from domain experts and complemented with information from reference textbooks. The acquired knowledge was represented as an ontology. The formal procedures allowed the development of a knowledge-base for further use in an educational tool. The completeness and consistency of formal model was verified. Overall, the main contribution of the work are a domain ontology based on consensus vocabulary for an important area of health sciences, and the possibility of using it as a tool for supporting the learning of undergraduate students. In particular, the application of the ontology for learning in Physiotherapy is of great importance, since it includes multimedia resources as well as active learning concepts, together with traditional instructional methods.